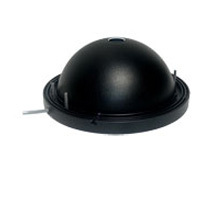 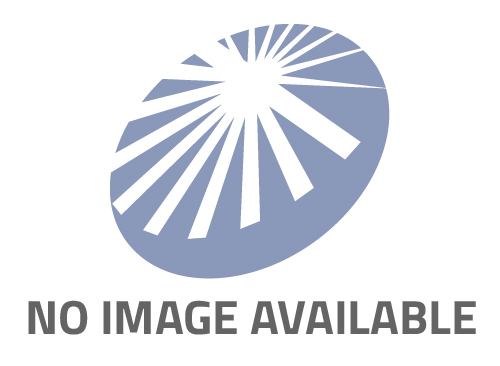 Diffuselite Dome Standard and MetaBright™ Series featuring high and uniformity (+/- 5%). Diffuse Dome Lights are ideal for inspection of reflective, specular, rough, or topographic surfaces. 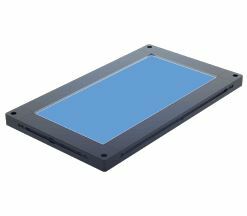 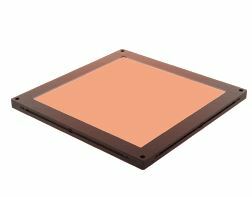 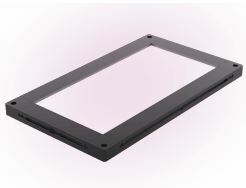 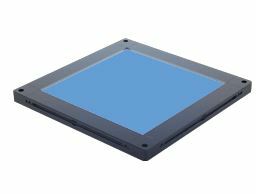 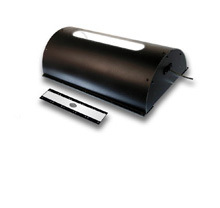 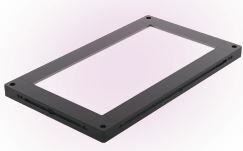 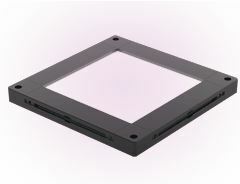 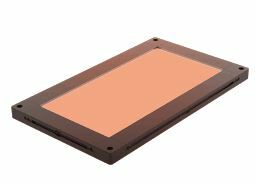 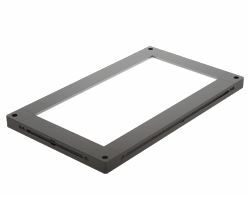 Optical grade reflector coating returns 99.9% of light for optimum diffuse output. 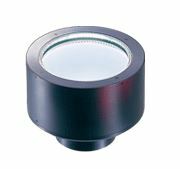 These Dome Lights illuminate the entire surface of the curved glossy workpiece with high uniformity, ideal for Machine Vision. 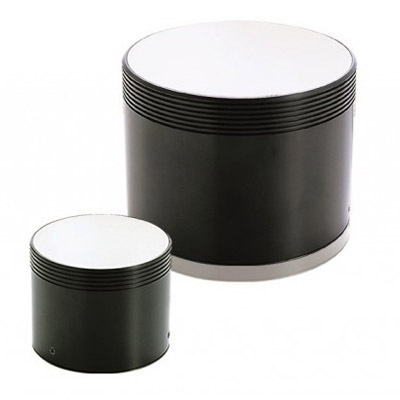 Diffuse Dome Lights are engineered to minimize glare and prevent unwanted shadows for optimal lighting scenario, as often required for Machine Vision. 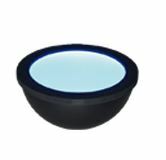 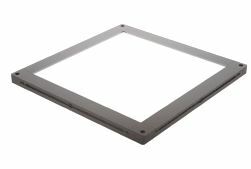 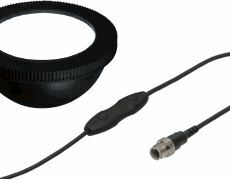 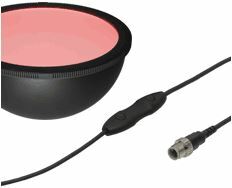 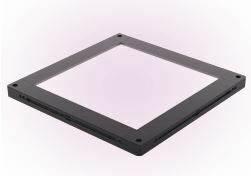 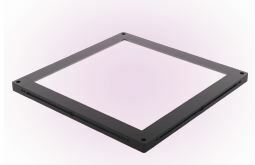 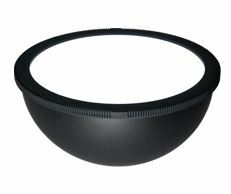 Diffuse Dome illumination yields non-directional illumination for applications requiring lighting from all angles across the viewing hemisphere. 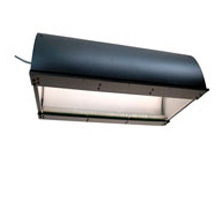 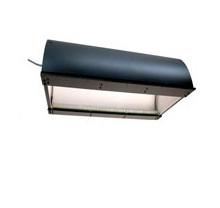 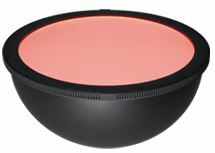 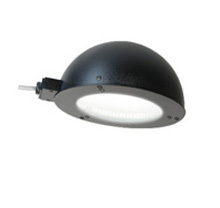 These Diffused Dome Lights provides high output diffuse uniform lighting. 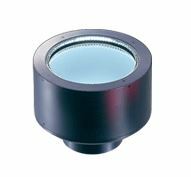 Our Diffuse Tube Lights share the benefits of diffuse dome lighting, but are structured to address the needs of lighting specular surfaced objects with high aspect ratios (wide of thin) profiles. 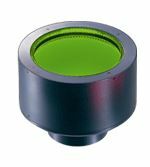 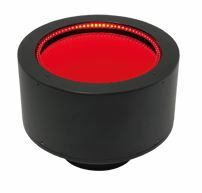 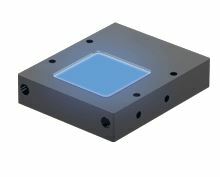 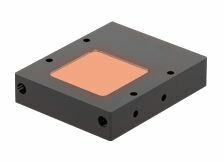 Diffuse dome/tube illumination yields non-directional illumination for Machine Vision applications requiring from all angles across the viewing hemisphere. 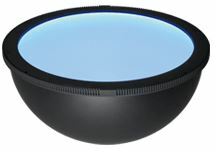 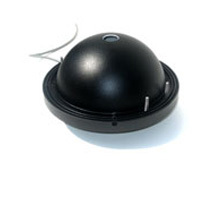 Our Diffused Dome Lights can be configured for wavelength and other specifications. 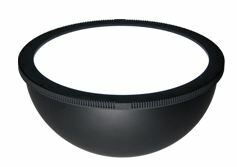 These Dome Lights for Machine Vision illuminate the entire surface of the curved glossy workpiece with high uniformity. 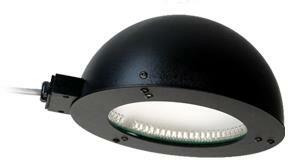 These Flat Dome Lights for Machine Vision provide uniformly diffused light using original lighting technology. The effect of coaxial and dome lighting is achieved with one unit. 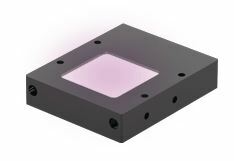 Our diffuse Tube Lights for Machine Vision share the benefits of diffuse dome lighting, but are structured to address the needs of lighting specular surfaced objects with high aspect ratios (wide of thin) profiles. 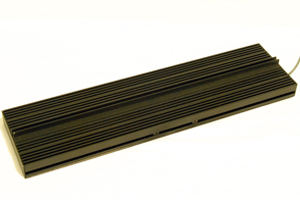 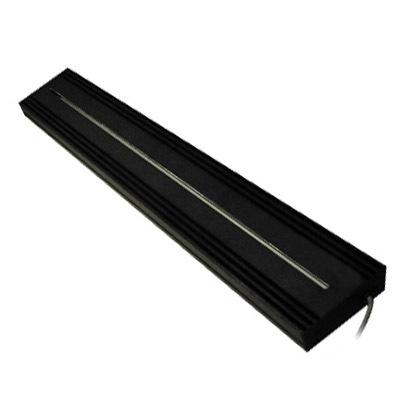 Diffused Tube Lights are meant for inspecting elongated parts. 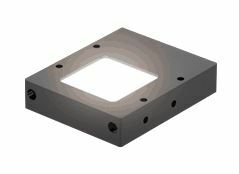 Mounting: Comes with mounting studs.